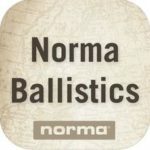 The Norma Ballistics application includes the Ballistic Calculator along with complete access to the Reloading Data and Norma’s entire range of products in a searchable, mobile and interactive format. 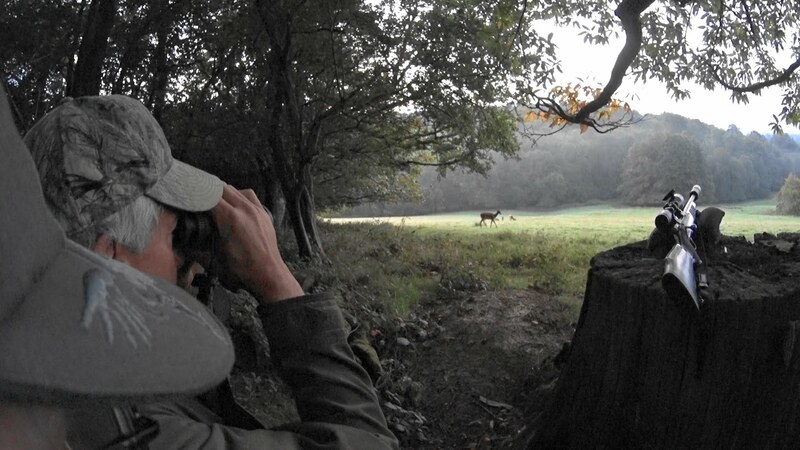 Empowering hunters and shooters to make the right choice of ammunition and calculate performance out in the woods or the shooting range. 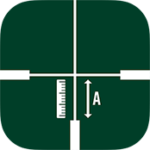 Sako Ballistics Calculator is now available on the iPhone. 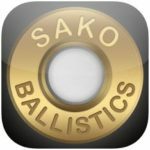 Sako has taken all of the features and functionality from its web version of the Ballistics Calculator and developed a user-friendly interface for the iPhone. 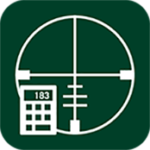 Considered the most accurate ballistics calculator program in the industry. 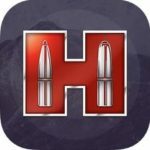 Hornady offers two Ballistics Calculators: the Standard, using BCs (G1 or G7 ballistic coefficients) to calculate trajectory, is ideal for traditional hunting and varmint bullets at close to moderate distance. 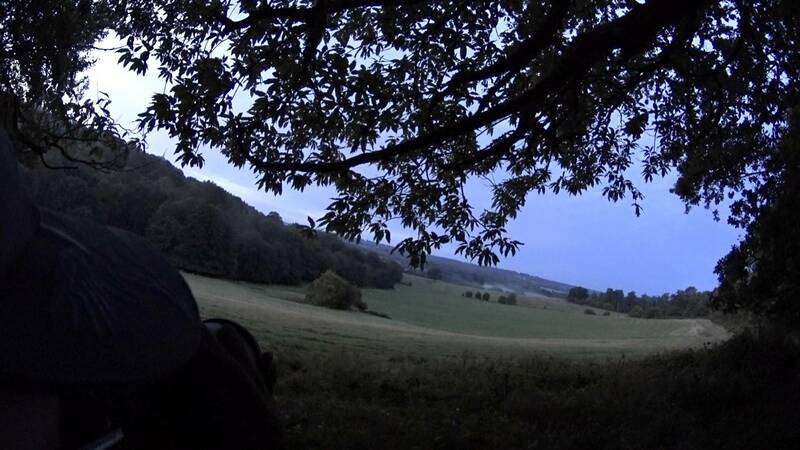 The more advanced 4DOF is ideal for precise long range calculations using select low-drag precision bullets, providing trajectory solutions based on projectile Drag Coefficient (not ballistic coefficient) along with the exact physical modeling of the projectile and its mass and aerodynamic properties. 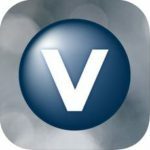 Additionally, it calculates the vertical shift a bullet experiences as it encounters a crosswind; referred to as aerodynamic jump. 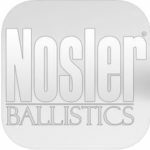 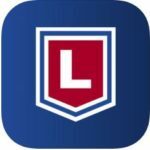 Nosler Ballistics is a Trajectory Calculator and range Log for Apple and Android devices. 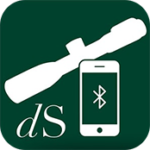 This application calculates trajectory, windage, velocity, energy, and bullet flight time for any valid range, and can compensate for atmospheric conditions such as temperature, barometric pressure, humidity, and altitude (it can also accept density of air or density altitude input). 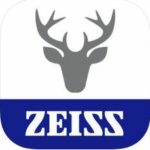 Zeiss Sports Optics detailed Ballistic Calculator lets you determine exact ballistics for expert long-range and angled shots. 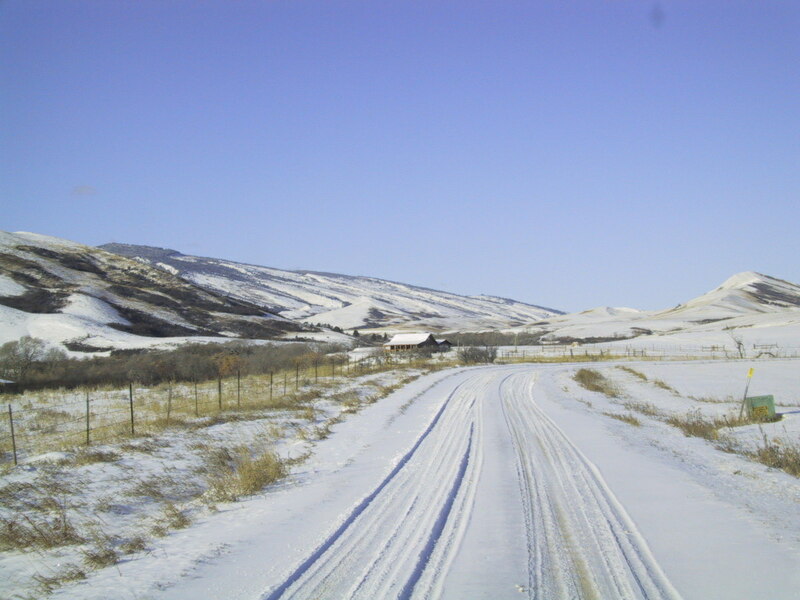 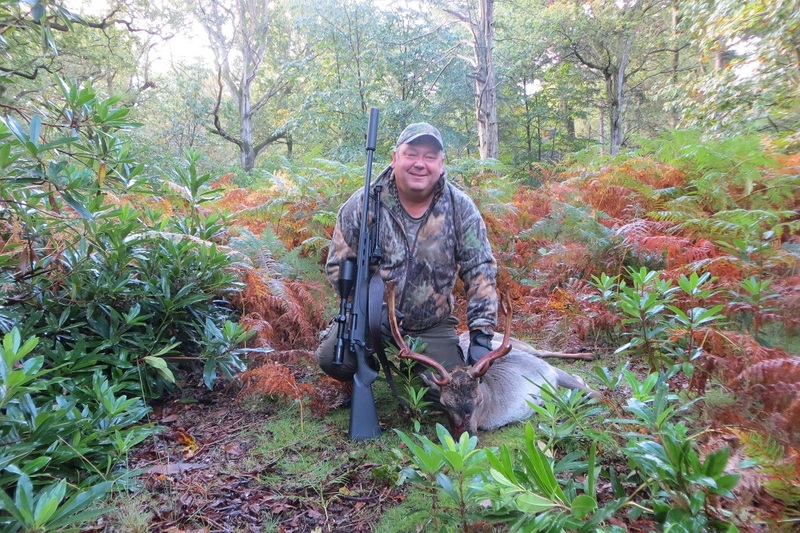 Precisely determine properties of different cartridges, bullets and loadings, and see how to adjust your aim for current atmospheric conditions to deliver an expert shot even at long range.